The Tooele City Hall was designed by HFSA to reflect both the past and the and the future of Tooele. The past is represented in the brick work of the exterior, while the future is symbolized by the glass rotunda growing out of the center. 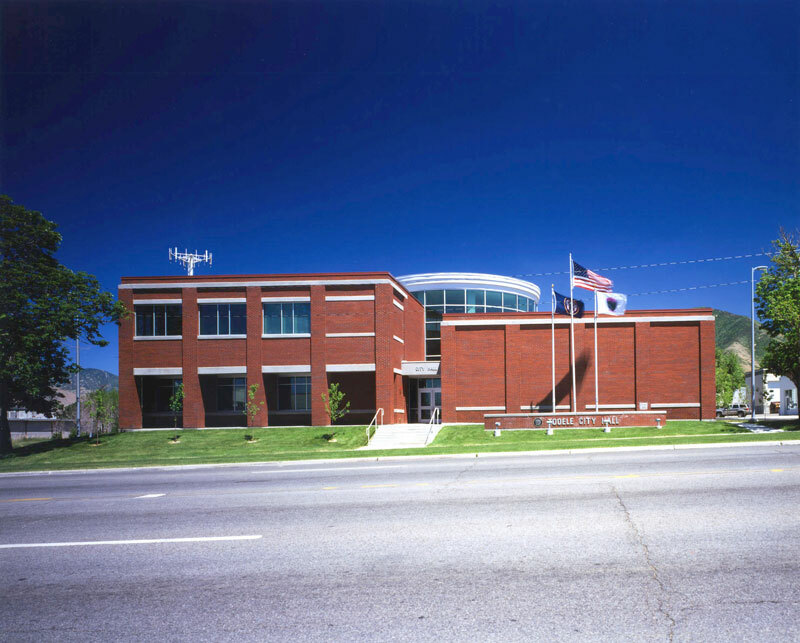 The City Hall includes City Council chambers, the Mayor’s Office, the City Attorney’s Office, the Parks and Recreation Department, the Recorder Office and Public Works Department.